We are proud to announce that this project has been SOLD and looking forward to seeing it go under constrcution soon! 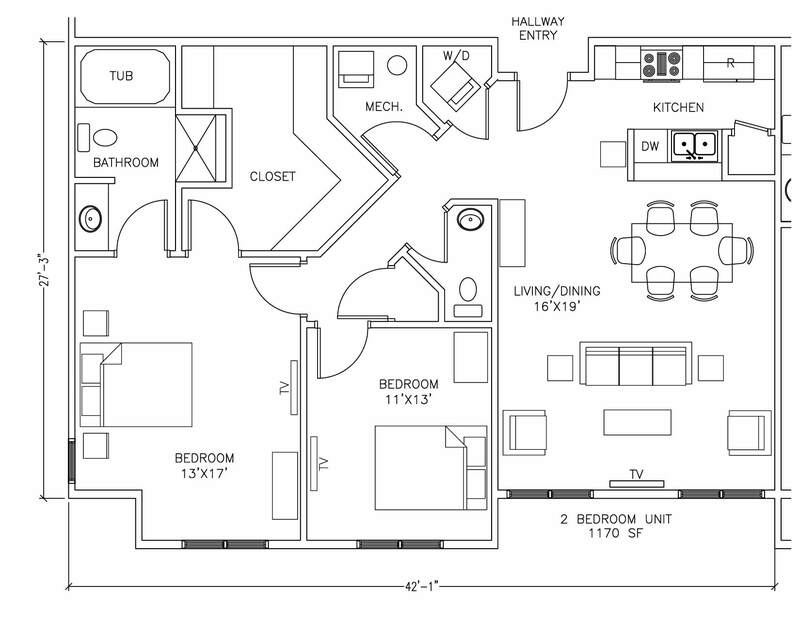 Proposed conceptual floor plan consisting of 1 and 2 bedroom units ranging in size from approximately 850 SF to 1,200 SF. Proposed Site Plan of garage level and parking layout. Each unit will have one or two dedicated parking spaces in the garage level. If you are interested in purchasing or renting a unit in this building, please send us a message noting your specific requests and we will send you more information. Construction will be initiated on Buyer demand. This prime location for the development of apartment style units is surrounded by wooded areas and is planned as the next and final Phase of Cedarwood Farm in Kennebunk, Maine. 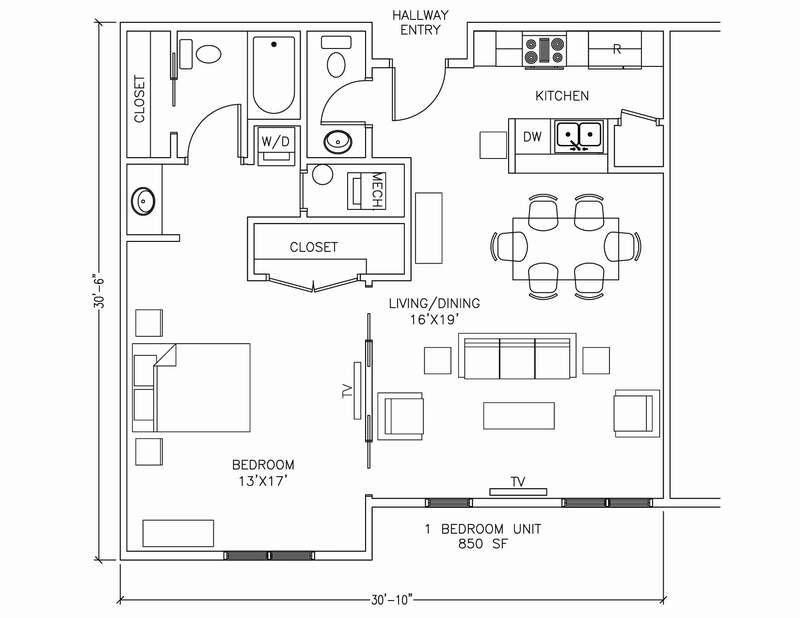 The site has access to water, sewer and underground utilities within the existing development. We are looking for the right developer of this property to build this final phase. Call for pricing and additional details.